"But you already did a yogurt post!" Maybe that's what you're thinking if you've been with me for the last two years. -1/2 gallon milk (you can really use however much you like. 1. Pour your milk in your crock pot and set it on high. 3. When 180° is reached, unplug crock pot, take the lid off and let cool until it's around 110°. 5. When the temp is around 110°, add yogurt mixture and stir well. 6. 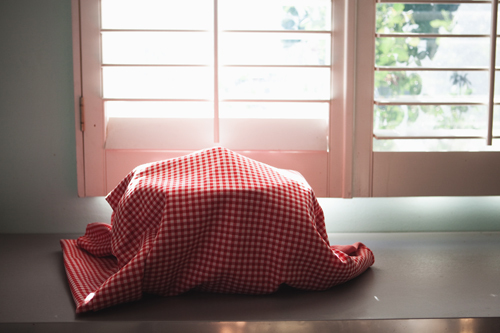 Place the lid back on, and wrap crock pot in a blanket like a little yogurt baby, and let it sit on the counter for about 6 hours. 7. You now have yogurt! You'll notice a watery substance on top, this is they whey. You can mix it in, and put your yogurt in the fridge and it's ready to eat as soon as it's chilled. here is one more step you'll need. Place a few layers of cheesecloth in a colander and place it over a bowl. Pour your yogurt into the lined colander, put it in the refrigerator, and let some of the whey strain out. Check it after a few hours to see if it's thick enough--if not, let it strain some more. You can make it exactly how you like it. DON'T THROW OUT YOUR WHEY! I poured mine into a small container and kept it in the fridge too add to smoothies. It's protein packed and boosts your immune system....your body will love it! It is much more mild than the store bought kind--just a tiny drizzle of maple syrup makes it taste like dessert! I was just checking your site for the recent zuchini salad recipe. Yes, I have followed your site for over 2 years now. 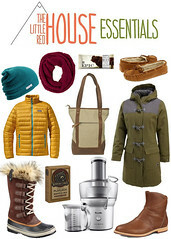 I may sound geek-like, in that I have said this so many times, but your blog just makes my day! Photos, recipes, travels and stories. Love it! A little daily fix of life's good stuff! I like my yogurt at someone else's house. Yogurt. I just can't do it. But I am getting better with cheese! I bought some smoked gouda today! This sounds so much easier than the oven method! Question, can you use 1/2 cup of this yogurt as a starter for the next batch? I'm excited to try this out! I've always been scared/hesitant to make yogurt without a yogurt maker. The whole temperature thing makes me nervous. Thanks for the simple instructions. I must attempt this soon! Oh sweet we've never tried it this way. ON IT! Thanks for sharing! Yes--you can use this as your starter! Just a note to those who (like me) are lactose-intolerant: The whey is where all the lactose ends up, so (a) don't eat it, and (b) Greek yogurt is even lower in lactose than regular yogurt - almost none. I eat Greek yogurt exclusively and often. I had to laugh at this post, I've posted homemade yogurt more than once myself, but I say it's worth repeating! 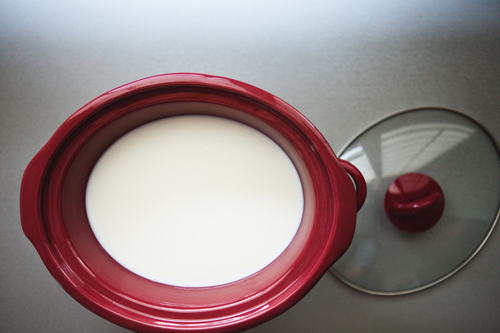 I love crockpot yogurt, but when I made mine last year in New Hampshire, I had to cover it with an electric blanket set on low to keep it warm enough! Now that I'm back in sunny CA, I'm assuming I won't have to do that! 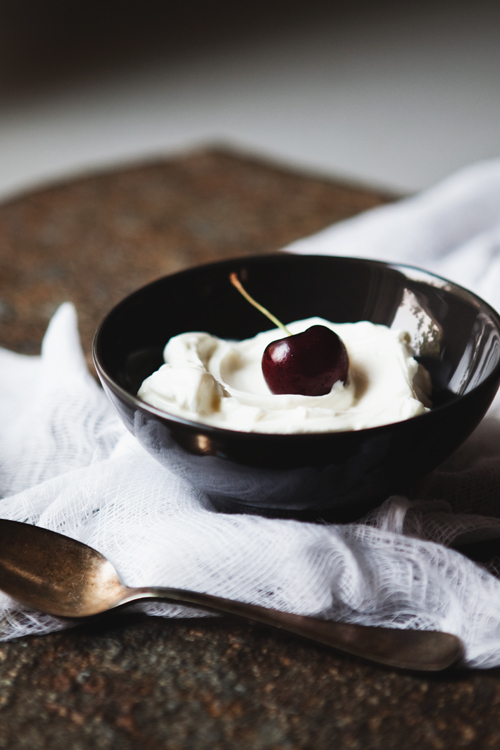 Your shot of the finished yogurt garnished with a simple cherry is stunning. Thanks! And I have been with you for two years...I think probably longer :) Love your blog, your recipes, your photos...everything is so inspiring. Sorry to be a ninny, but can you make this in a slow cooker, or does it have to be a crockpot? Out of curiosity, how long is the yogurt good for? Like how many days until it expires? Also, I am insanely lactose intolerant (bordering on actual allergy) so I was wondering if this would work with Goat's milk? Hi there. Wondering if you can share what kind of thermometer you use. Thanks! I just found this page. Why don't you have a Pin It button on it? I'm using a tablet on which I haven't yet been able to install my own Pin It button, and would love to pin this page to Pinterest. Could I use coconut or almond milk for this? Would it turn out the same? My crockpot has a 'keep warm' setting so I use this instead of a blanket. Also I start with room temperature sterilized milk, add the yogurt, mix and just pop it in the crockpot at 'keep warm' for 5 to 6 hours. So no temperature measuring at all. I don't put it directly in the crock pot, but in jars that I sterilized, so I'd say if it's in the crockpot directly better be very, very clean. I've never done the Greek part, but will try that the next time, sounds lovely!! Hi, I'm wondering how you store this and how long it keeps in the refrigerator....making a batch today. Very excited. Also, how important do you think the powdered milk is to the process? THANKS! I have made yogurt with an ice chest, a gallon jug for yogurt, and 4 quarts of boiling water. Put the gallon jug in the ice chest and put the 4 qt jars in the corners. Go to bed. Get up to yogurt. I also just used a paper towel in the colander and stuck it in the fridge over night again. Its great! 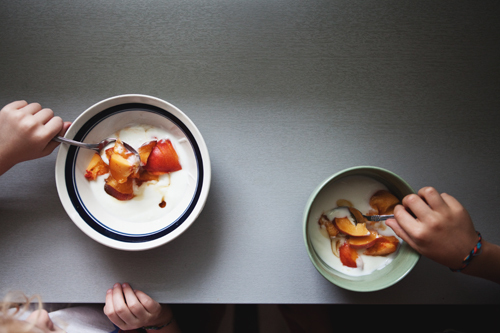 Most of us love yogurt and yogurt products but most of the people are completely unaware about the yogurt culture. 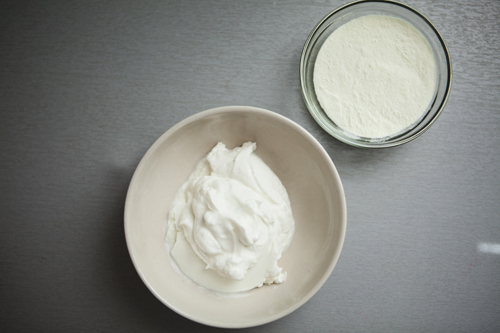 Homemade yogurt from Homemadeyogurts.com is one of the important sources of protein which not only provide you delicious taste but also offer you several health benefits. About the scorched pot from the stove-top method: Cover the scorch with water, add a Tablespoon - a handful of baking soda. Simmer for 10 minutes. Cool and wash. When I make stovetop yogurt, I use the same pot, same amount of milk, same burner setting, lose the thermometer, set the timer for an hour and turn the burner off. Except, when I miss the timer, I hit the baking soda. The whey contains most of the calcium. 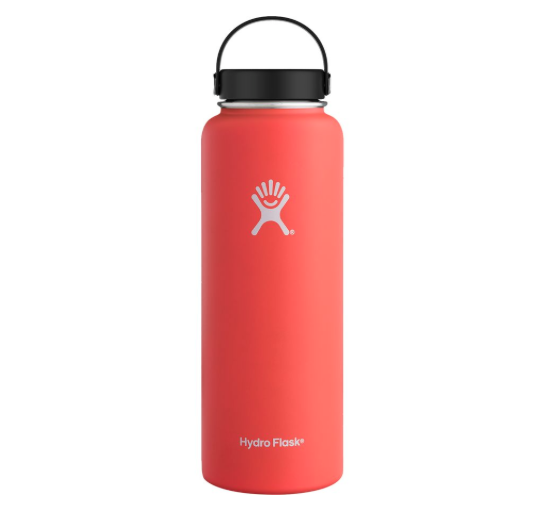 It can be used in place of milk in a recipe - like, pancakes or muffins. Adding cheese in yogurt is a great idea. Can I make yogurt by using coconut milk. Excellent info! I like the high efficiency coocker stove!I just got the Ikea pull-out cabinet and a trash can from Home Depot. I only have space for a 12" cabinet but if you have a wider one, you can fit both a trash and a recyling can.Thanks! WOW ! Awesome post ! someone who loves to cook, I was excited to get to try the 8" Green Earth Frying Pan by Ozeri, with Textured Ceramic Non-Stick Coating from Germany (100% PTFE and PFOA Free). This is my first pan with this ceramic non stick coating. 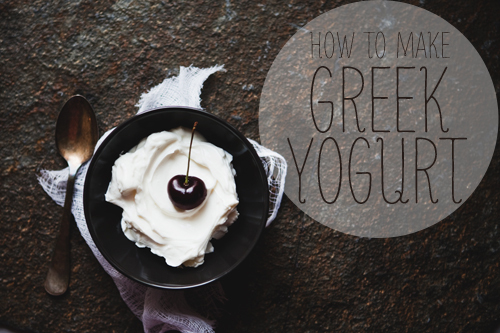 Thanks for your greek yogurt recipe! They taste very good! My kids are actually loving it very much. Thanks for the recipe. I have now made 2 batches and have it with some fruit in the mornings. It`s yummy and VERY like the Yogurt. I like it. I was made this recipe for my wife. She very like it. Thanks for sharing. 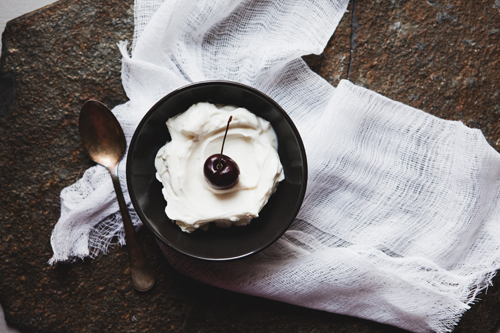 Find Greek Yogurt quality specialty food In Switzerland. NECTRA FOOD SA has more nutrients and vitamins for healthy Pesto, Fage & Fruyo Yogurt food. Thank you for this easy-to-follow recipe. 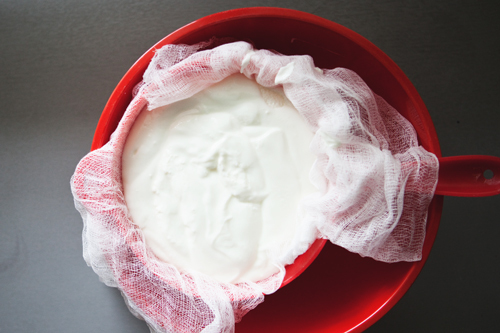 Can you use plain yogurt as the starter, or is it a special yogurt starter?